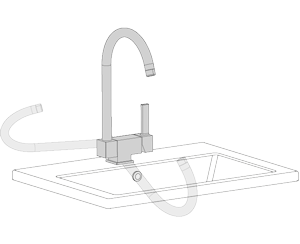 Feel the comfort of reaching spaces where you don’t arrive with a conventional tap and transform the kitchen into a multifunctional space. 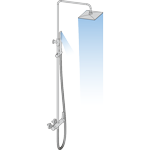 Ergonomic faucets with functionalities like the extraction of the shower and the different outlets of water. 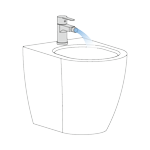 When you fill a pot of water you can use the normal spray outlet, and when you need to clean it you can change to the rain effect, so we clean with more depth reaching more surface. Getting a better finish in less time. 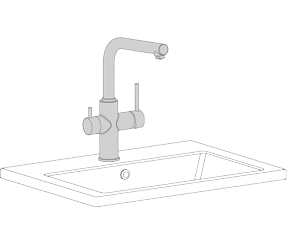 Feel the comfort of reaching spaces where you do not arrive with a conventional tap. 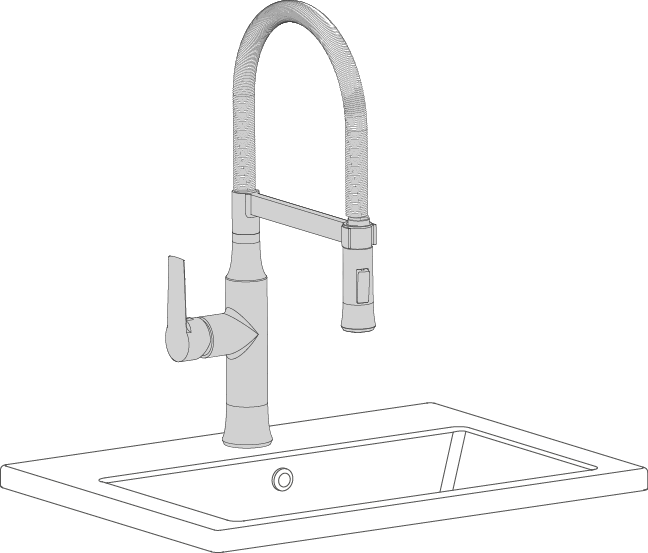 In Clever Taps we want to facilitate the work in the kitchen to our Chefs, we have a range of semi-professional taps designed for the domestic kitchen. Feel at home like a true Chef! 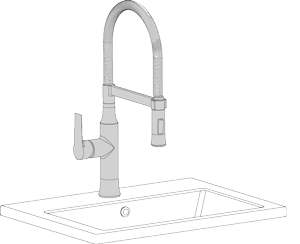 These types of faucets allow you to reach a larger radius around the sink. 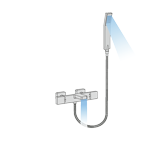 Having the removable handle gives you maneuverability, when you remove the shower, you can rinse without splashing or filling containers more comfortably. 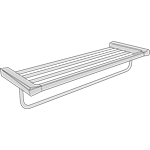 The spout is drawn by pulling out of the shower, and returns to its normal position easily. 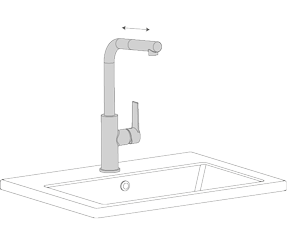 Folding tap for sinks with window. 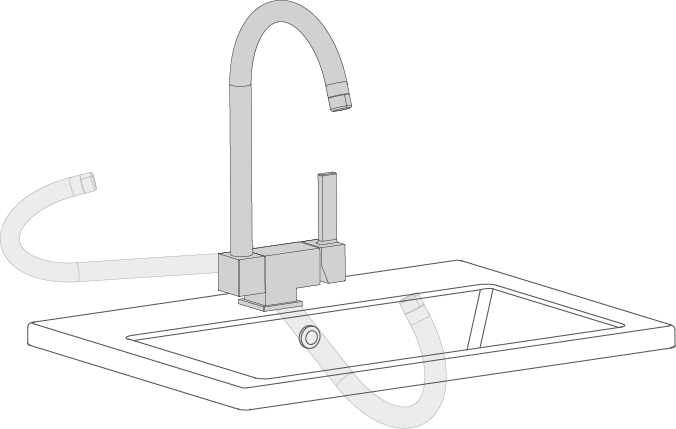 With this taps you can open the kitchen window without obstacles. 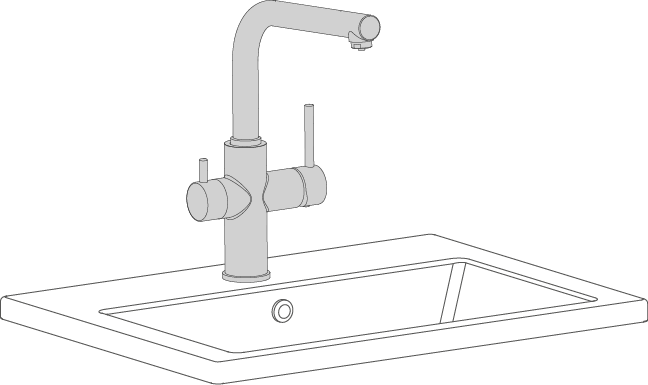 The faucet tilts completely, thus preventing it from obstructing the window. It is lowered with a gentle gesture, and has several points of fixation. It returns to its vertical position easily. 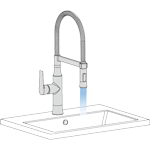 Enjoy a healthy and balanced water in the tap of home, without having to worry about the choice of the bottled water. 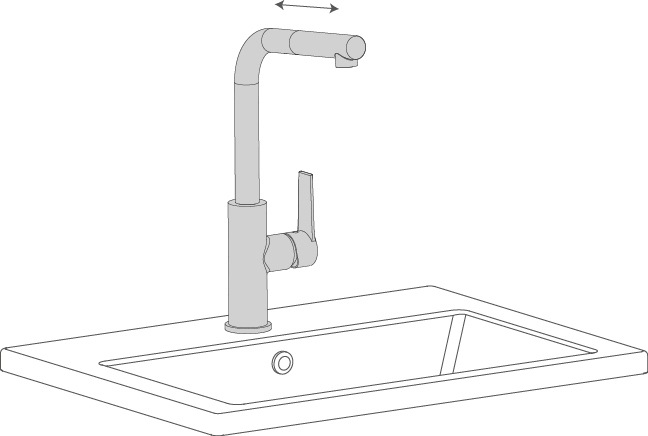 Install an osmosis faucet without the need to drill your sink. 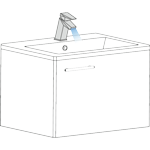 In the same faucet you will have access to the filtered water and the mixed water of the network.